PVC and Mesh Banner Printing | Smart Inc. Your next banner, whatever type you need will be supplied to you, using the highest quality materials, and delivered in good time for your event. 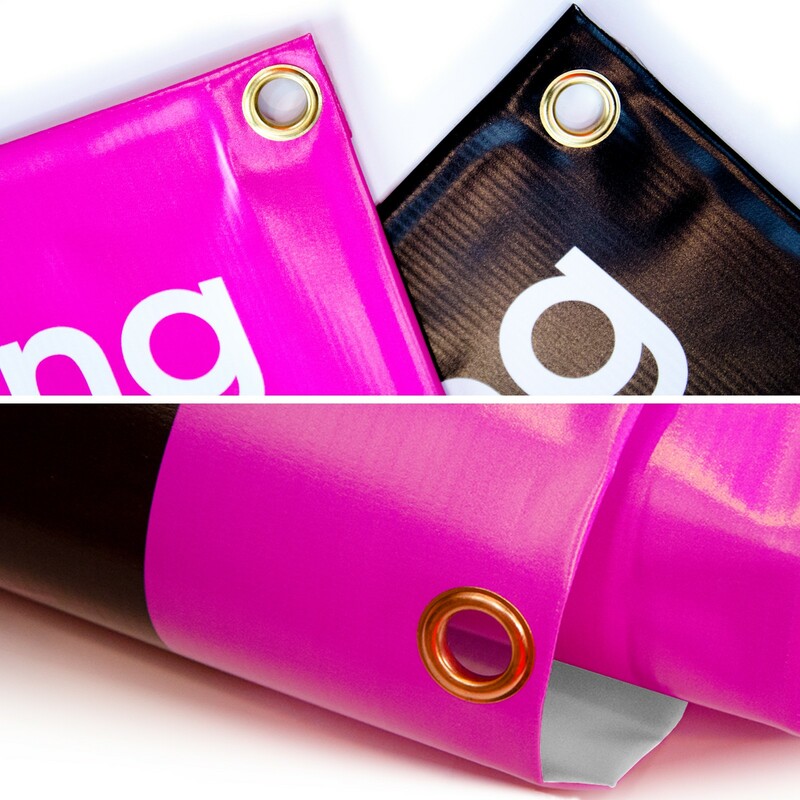 The plastic base substrate is made from durable 440gsm grade reinforced PVC. Rust resistant nickel plated eyelets will be used, which are more durable when holding up your message against daily wear and tear. If you prefer a mesh banner, the material is most suited for building wraps and scaffolding advertising. The porous mesh allows wind to pass through it more easily and is just as eye catching as a solid material. The mesh also allows light through it, so when used for this purpose, windows are not left completely darkened. 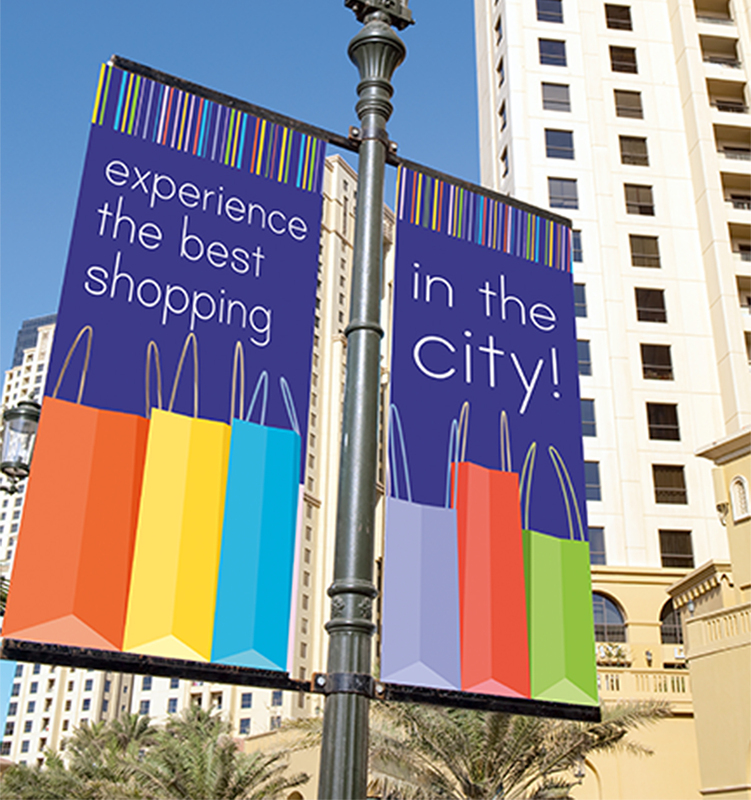 If you are planning a lower cost function, you may wish to utilise a printed paper banner. They are clearly simple to put up and take down. The paper can be recycled too – great for a lower carbon footprint! 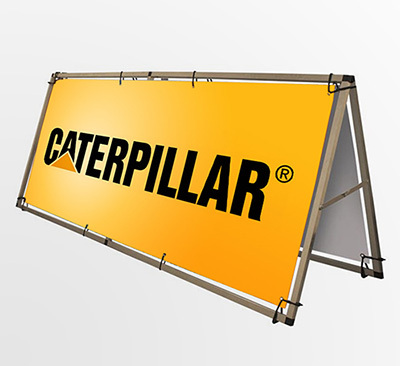 If you require a pull up banner, sometimes referred to as a roller banner, ours have two feet for extra stability, and your message is on display within seconds. They are ideal to use as a low cost exhibition graphic, and are easily transported in a lightweight carry case which is included in the price. Having a fantastic banner design is probably the easiest and most popular way of marketing your event or special offer. Ideal for any event, from a local school fete to a major sporting event, you can rely on your banner to attract much interest and the all important extra footfall. A fantastic outdoor banner is a great way to grab a bit of kerb appeal. Advertise your next special event or latest offer at your venue, and attract additional visitors. 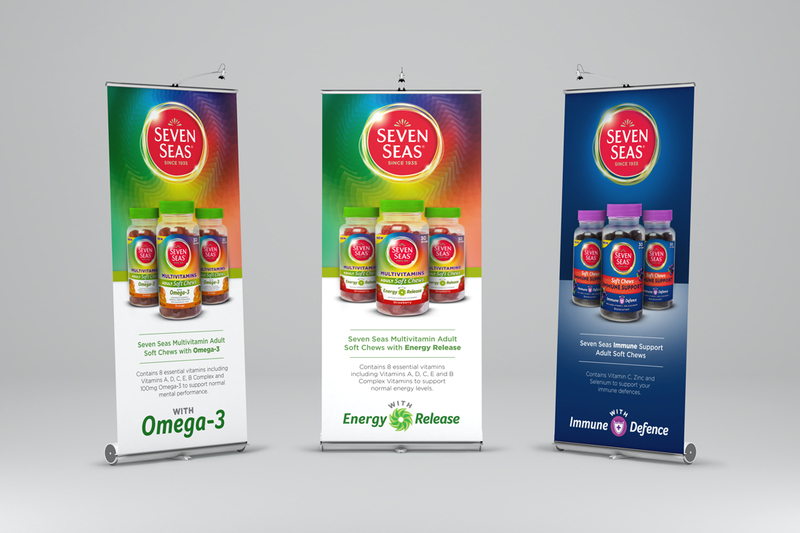 Whether you require a large format banner or a simple desktop pull up banner, our in-house design studio is just as flexible! So when you are ready to call or have any query please do not hesitate to get in touch with our friendly team. For all your banner requirements, please contact us now on 01992 410960 or simply send an email Click Here.